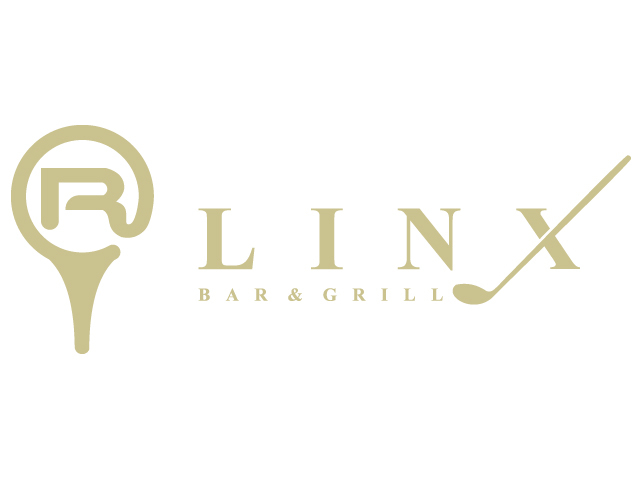 Linx Bar & Grill offers a variety of foods and drinks to compliment your round of golf before, during and after. For those booking online, in person or by phone, we ask that you only book for the number of golfers in your group. This will provide more available tee times for people looking to play. Thank you for you understanding and patience as we continue to provide a quality golf experience. EITHER BY PHONE, IN PERSON OR CAN BE DONE ANYTIME ONLINE JUST CLICK THE LINK ABOVE. SUPER TWILIGHT ON FRIDAYS-SUNDAY & HOLIDAYS START AT 4:00 PM.